Here are the organizations that sponsor us at GNGG! We thank you so much for your support! 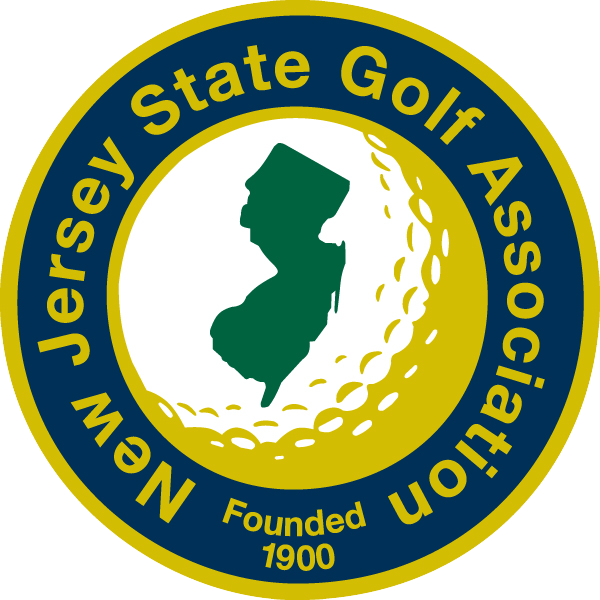 Our sponsors include The New Jersey State Golf Association, The New Jersey Professional Golf Association, The Women’s Golf Association of New Jersey, The EWGA of Northern New Jersey, Galloping Hill Golf Course and Salesforce. The LPGA (Ladies’ Professional Golf Association) started the program in 1989 to introduce girls 7-17 years old to the game of golf. The LPGA and USGA partner to offer grant funds to sites around the country on an annual basis. 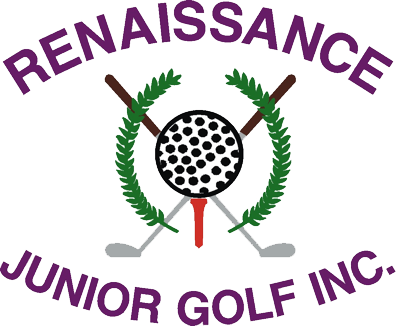 Greater Newark Girls Golf is a program of Renaissance Junior Golf, Inc. Our local partner is Union County who supports the program through in-kind contributions. All adults except for the PGA professionals are volunteers. Dr. Beverly Harrison, founder and Site Director for LPGA*USGA Greater Newark Girls Golf, was introduced to golf in college. 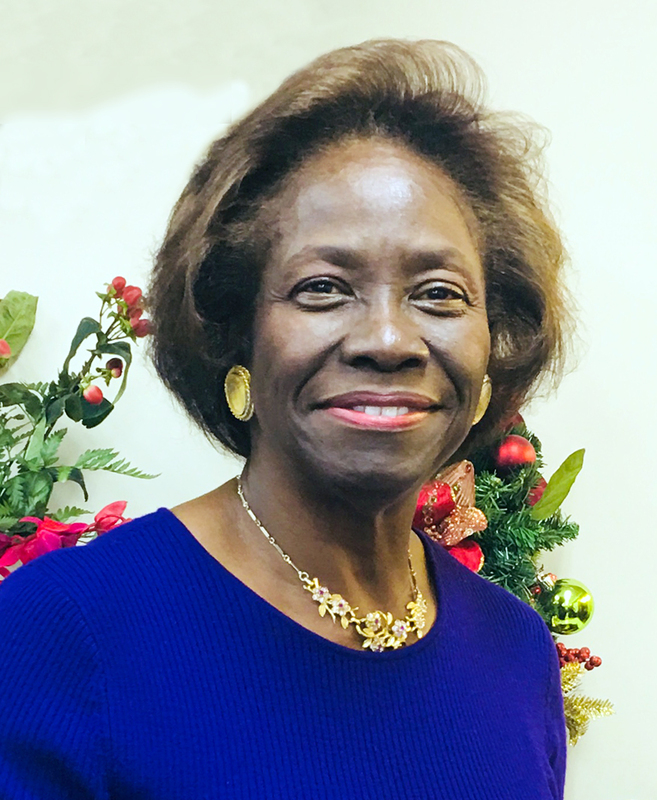 She is a retired labor attorney, who for 36 years served as a direct report to the presidents of three distinctly different State University of New York colleges. She works as an arbitrator and mediator when she is not golfing and she is active in several professional organizations. The United States Golf Association appointed her to their Regional Affairs Committee. 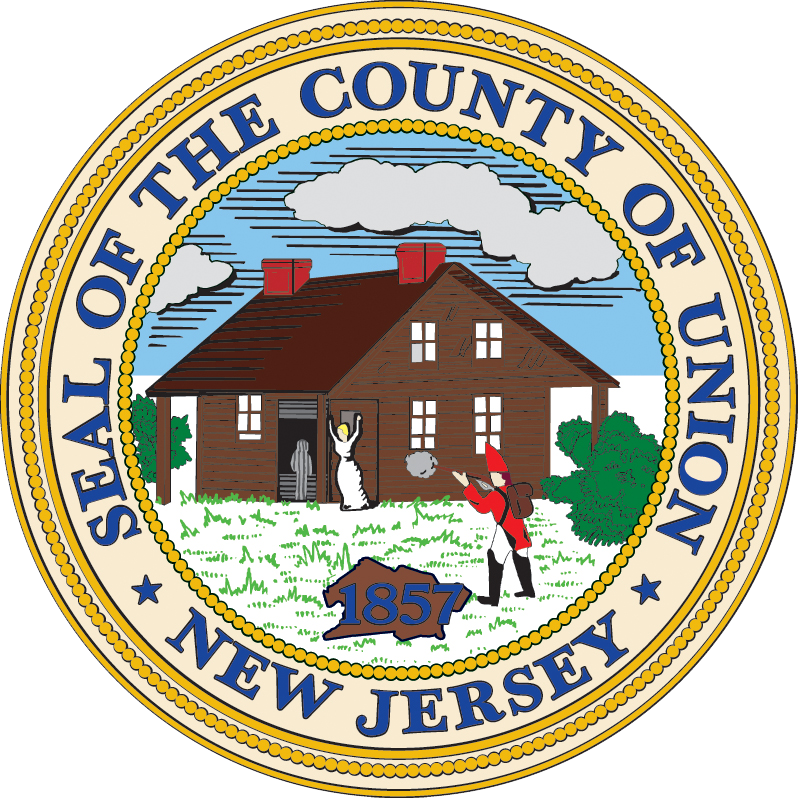 Her duties include, but are not limited to, the promotion of junior golf programs throughout the metropolitan region. In the early 1990’s her golf club, The Lady Drivers, sought a charity to support. They were introduced to Renaissance Jr. Golf, Inc. (RJG), a 501©3 organization formed in 1994, by Walter Frye and a group of minority business men from the Greater Newark area. 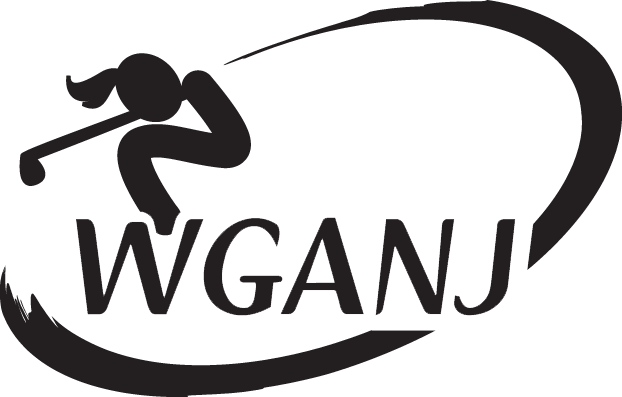 Its mission is the expansion of opportunities for inner city and minority youth to learn the game of golf for either recreational or competitive purposes utilizing a comprehensive and structured approach that includes discipline, etiquette, integrity, and golf fundamentals. She was impressed with the program and eventually volunteered with RJG on a regular basis. In 2005, she was encouraged to submit an application to establish an LPGA-USGA Girls Golf Site. We are one of over 250 sites across the United States and celebrated our ten - year anniversary in 2015 with an enrollment of 65 girls. Our program runs from May through July at Galloping Hills Golf Course Golf Course in Kenilworth, New Jersey. Jeff Collins, PGA and Debbie O’Connell, LPGA and their group of PGA golf instructors and volunteers instruct the girls in both golf and life skills that will benefit them off and on the course. Each week these principles are reinforced through golf instruction. 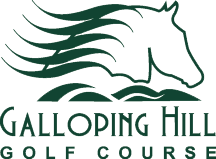 The classes at Galloping Hill are taught at The Learning Center with 52 stalls, 20 of which are covered and heated, 46,000 square feet of putting and chipping areas, practice bunkers and a 9 hole practice course. This gives the girls an introduction to the game in a setting designed specifically for instruction. On course instruction on the 9 –hole course is available for advanced players as well as a Pitch and Putt league at Ash Brook Golf Course in June and July. Participation is based on assessment and enrollment. Our girls receive instruction on golf equipment as well as rules & etiquette of the game. We split our girls into groups so the girls get quality time with the golf professionals and plenty of time on the practice range, putting green and the golf course. The Speaker's Program introduces the girls to mentors in all aspects of the golf industry.